Where Does the New Turner Prize Rule leave us with Ageism in Art ? In our prediction of trends for the art market in 2017, we wrote that the focus of big auction houses and art dealers will be shifted to younger and older age groups of artists. 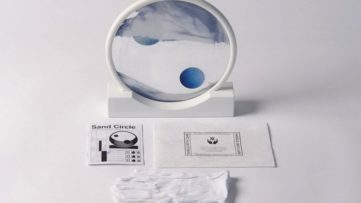 Younger artists that caught the attention of the collectors in the recent months are in their late 20s and 30s, such as Harold Ancart, born in 1980, and Korakrit Arunanondchai, born in 1986. 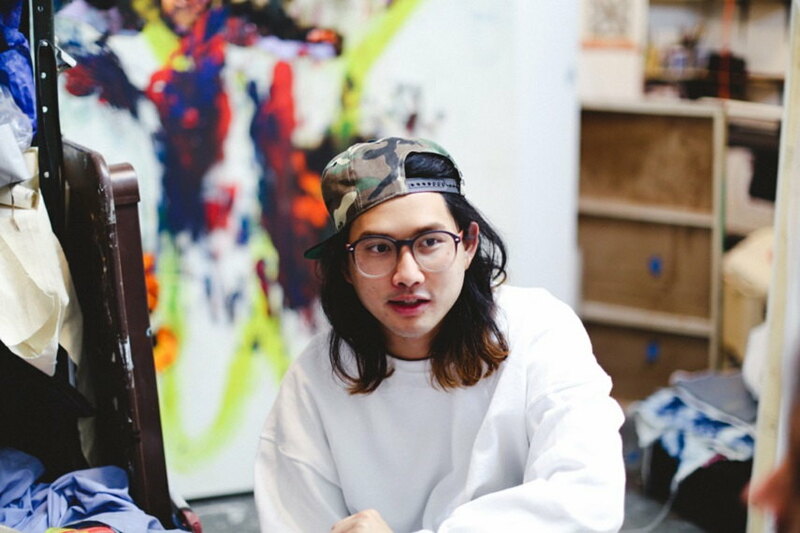 Both creatives sold their works within hours at Art Basel Miami Beach last year. 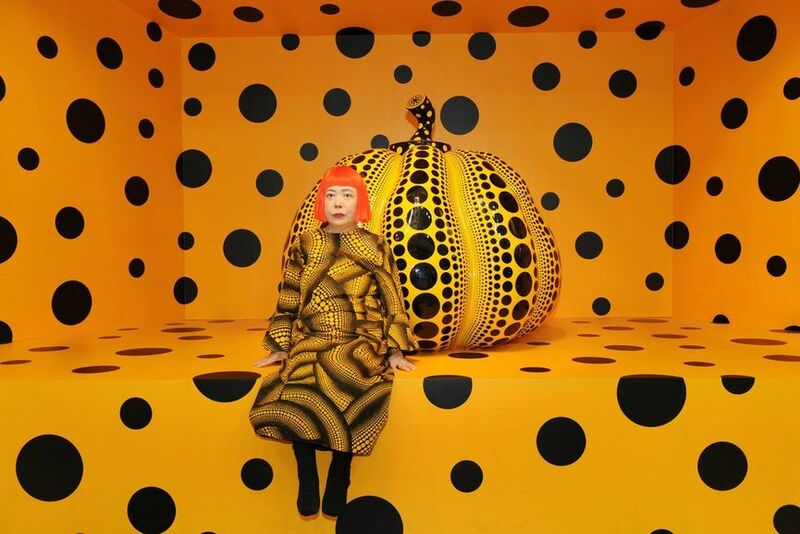 On the opposite end are Carmen Herrera, a 101-year-old artist from Cuba, who sold one of her paintings last year for $970,000, and the 87-year-old Yayoi Kusama, who in 2016 sold her art for an astonishing $53.8 million. 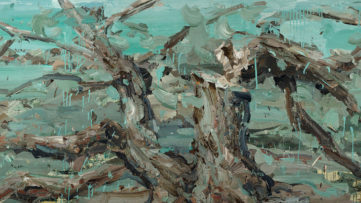 Having in mind the last two examples, can we then say that the age of ageism in art over? In light of the aforementioned discussion, Turner prize announced that from 2017 on, artists over 50 will also be eligible for the prize. 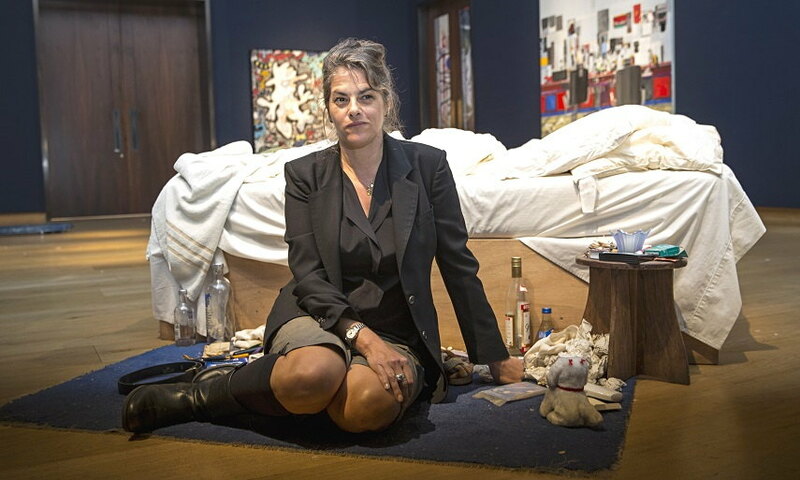 Being one of the most prestigious art prizes in Britain, and, consequently, in the world, Turner prize so far boasted about its ‘discovery’ of emerging artists of the younger generation, among which are the ones who reached a global fame, such as Tracey Emin, Damien Hirst, and Rachel Whiteread. However, the rules are there to be changed, and with the new trends acknowledged, the entry for the prize ceased to be limited to artists under 50. The change of rules for Turner Prize, as explained by Alex Farquharson, the director of Tate Britain, is not surprising, as the terms for the prize had always been kept under review. Farquharson clarifies that the prize has always been given to emerging artists, but that today they are not linking emerging artist with the young ones exclusively. “The Turner prize has always championed emerging artists… It has never been a prize for long service but for a memorable presentation of work in that year. Now that its reputation is so firmly established, we want to acknowledge the fact that artists can experience a breakthrough in their work at any stage”, concludes the Tate director. The shift in rules comes after the decision from 1991 to limit the age group eligible for the award to those under 50, and is perhaps influenced by the questioning of the relevance of the prize by critics in recent years. There is already a plenty of debate whether ageism in art exists, to what extent, and even if it exists at all. One online submission policy for a gallery, however, reads “The gallery is looking for young emerging artists only. Fresh, innovative, interesting works and new ideas. Artists between ages 24 to 34.” The restriction put on age, defining young artists as ones who are under 34, seems a bit too strict, but the reality behind it is that innovation and new ideas are commonly linked with younger age. The world of galleries competing for new talents in increasingly harsh art world environment creates urges for hot and hip that will attract audiences and potential buyers, almost inadvertently producing a circumscribed understanding of who can create such works. Both Ana Finel Honigman in her column for Guardian and Joanne Mattera in her blog tackle the issue of ageism in art world. Honigman criticizes the preference of art market for young artists, which for her comes from a broader cultural obsession with youth, while Mattera poses a question if ageism in art is even legal. However, such voices are often confronted by others, which state that the issue is blown out of proportion and that ageism in art is another constructed problem. This ongoing debate seems to be relevant only when galleries and collectors are concerned, as they pick and choose whom to represent, and how to value works from different stages of development of an artist. The idea behind youth and innovation comes, nonetheless, from a specific period in history, when unreined emotions were more valued than reason. Is the Idea of a Young Genius the Thing of the Past? Romantic, a person swooned into the world of emotions and detached from reality, was an artistic and intellectual ideal of the late 18th and the first half of the 19th century. It was positioned as a counterpoint to the rational man that marked the period of Classicism in which clear forms and order were an ideal. 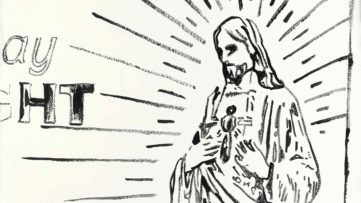 Creativity and genius being intrinsically linked with unrestrained expression led to a formulation of a young artistic genius who is left to suffer in a world that cannot understand him. Johann Wolfgang von Goethe’s hero Werther, from The Sorrows of Young Werther epitomizes this figure. Considering ageism in art, it seems that ideas about the unrestrained genius who is above all young and whose work possess all the emotional and creative flamboyance necessary for success still persist. However, as we see from the current trends and the new Turner prize decision, a shift in understanding of artistic prowess and originality – to discard the overused term of genius – seem to move away from an age defined group. The change in Turner prize rules came with the acknowledgement that artists are never too old to have a breakthrough and that, generally, a person is never too old to have a breakthrough in his or her career. 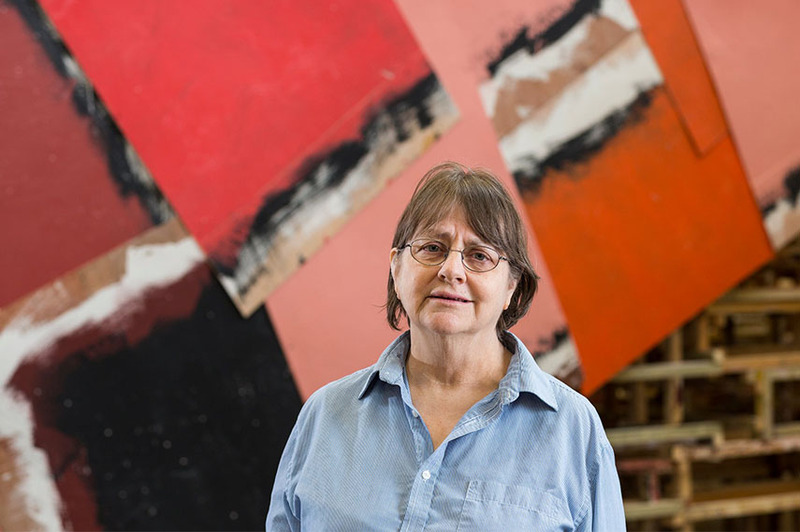 Just by looking at some global trends, we can notice that in the art world this is increasingly the case, from the two examples we mentioned in the introduction, with Carmen Herrera selling her first painting at the age of 89, then 81-year-old Barbara Kasten with her first survey at the ICA in Philadelphia, to Phyllida Barlow, 72, who will represent the UK at the Venice Biennale. Finally, to paraphrase Anish Kapoor’s comment on the Turner prize decision – it is a good thing to acknowledge that sometimes it takes a lifetime to become an artist and to have the work recognized. 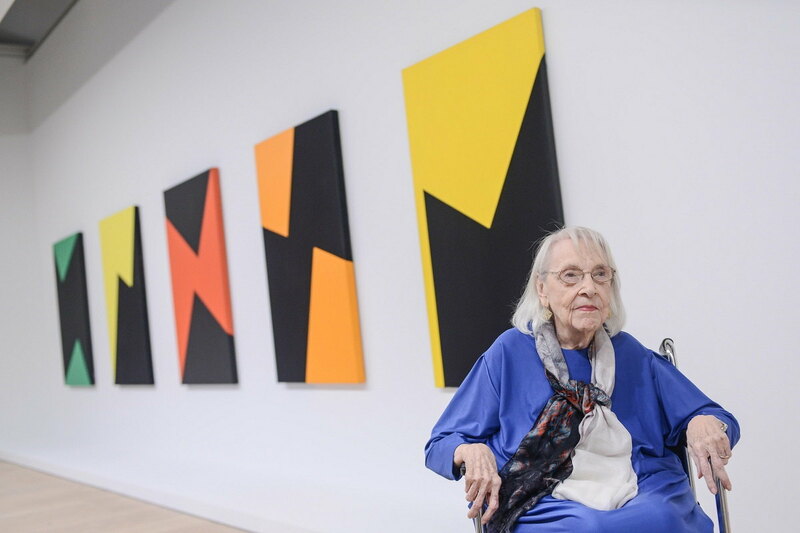 Featured image: Carmen Herrera Image credit Matthew Carasella. Image via cbsnews.com. All images used for illustrative purposes only.